Hi, I'm John Holbrook, an undergraduate student at Ohio University pursuing a B.S. in Computer Science, with expected graduation in May 2020. My academic interests center around the use of consumer robotics platforms as an educational tool at the elementary and secondary levels. 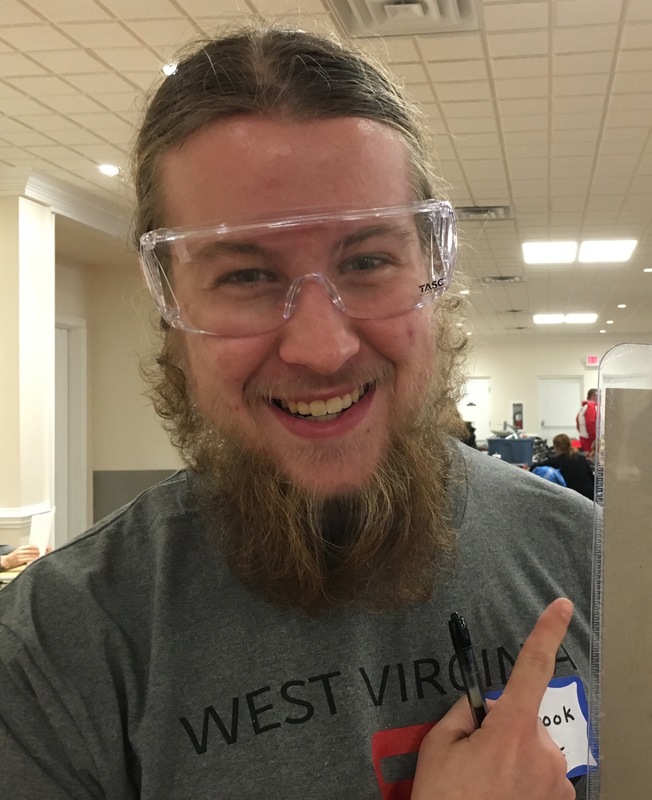 This manifests itself as volunteering at various educational robotics conpetitions throughout West Virginia and southeastern Ohio (including FLL, VIQC, and VRC/VEXU), as writing and resources related to educational robotics on my personal website, and as a small robot I operate which can be driven over the internet. Some of my other interests include small sailboat racing, sailing instruction, 3D printing, and listening to podcasts. As Fleet Cpatain & Safety Officer of the OU Sailing Team, I ensure that all our equipment is properly maintained and that team members remain safe when practicing in Athens and competing at other schools throughout the MCSA. I previously served as the team's President & Commodore for calendar year 2018. More info can be found at my personal website, johnholbrook.us.